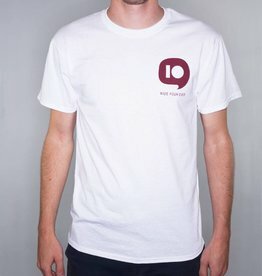 The ten year tee in white burgundy by Ride Four Ever. 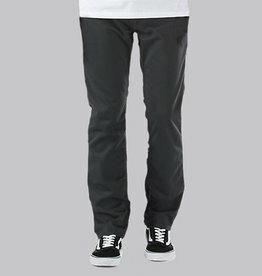 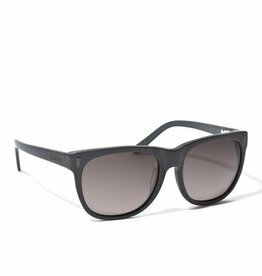 The v56 standard pant in charcoal by Vans. 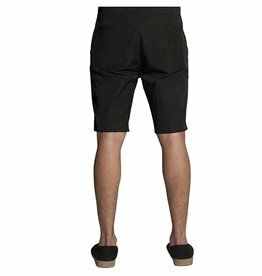 The k standard wino short in black by Krew. 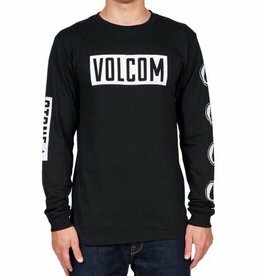 The knock ls tee in black by Volcom. 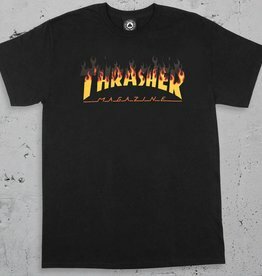 The sk8 and destroy hoody in black by Thrasher. 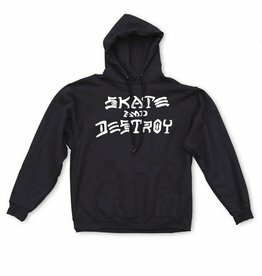 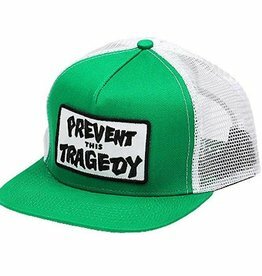 Heavyweight, 90% cotton 10% polyester pre-shrunk cotton hooded sweatshirt features the classic Skate and Destroy logo by Craig Stecyk. 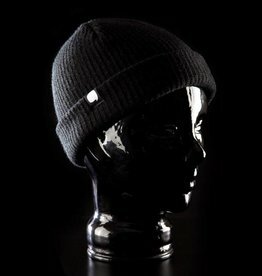 The thought bubble beanie in black by Ride Four Ever. 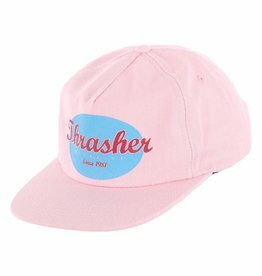 The ego loss fill logo tee by Polar Skate Co.